I had an abundance of end of the season tomatoes and needed to use them. 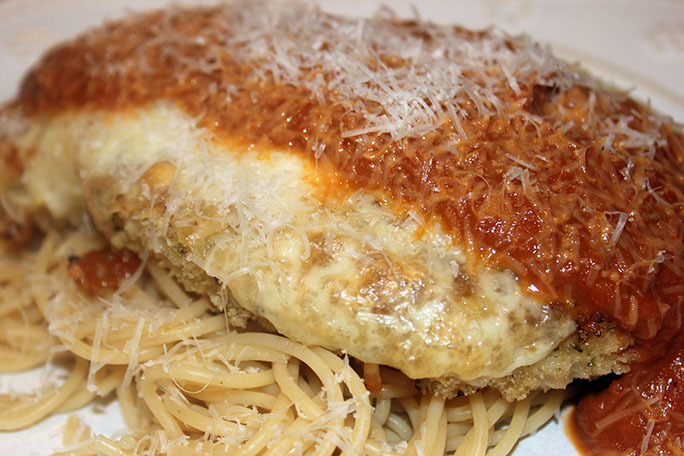 I adore a Roasted Tomato Marinara and decided to make it with Chicken Parmesan and using South Lyon's Own Spaghetti Sauce blend. This is hand blended using minced onion, Mediterranean oregano, red pepper flakes, sweet basil, garlic flakes, parsley flakes and sea salt. 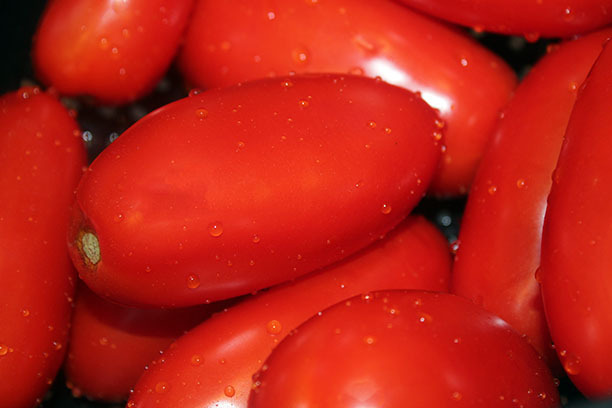 Fantastic mediterranean flavor and great in any Italian dish. When roasting veggies use a tomato to cup the garlic. 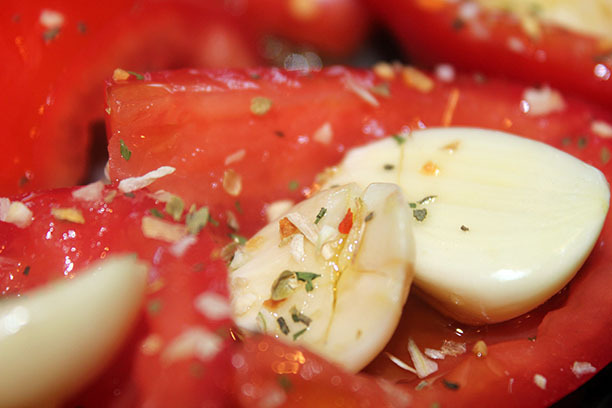 This actually prevents the garlic from burning and as a bonus really infuses the tomatoes with flavor. A glass of Montepulciano d'Abruzzo is perfect with this dish. I love this time of year! We have had such a mild fall, the weather has been wonderful. Except that it all came of a screeching halt today! 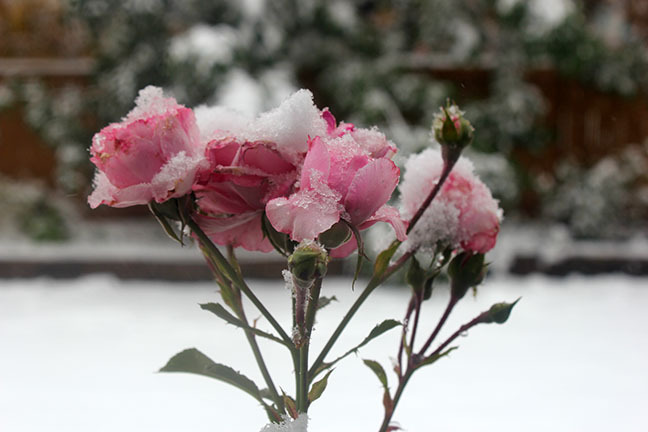 Brrrr….. My poor roses! My girls are on Fall Break and we decided it was a great day for some baking. 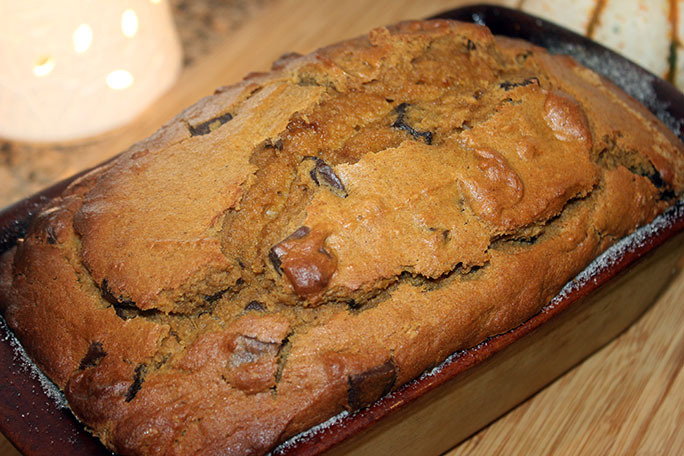 Pumpkin Bread, perfect fall snack on a cold day. We used MiMom’s Pumpkin Pie Spice, hand blended with Saigon cinnamon, ginger root, clove and nutmeg. The perfect addition to your cakes, cookies, ice cream, fruits and pies. You can even make a Pumpkin Spice Latte! 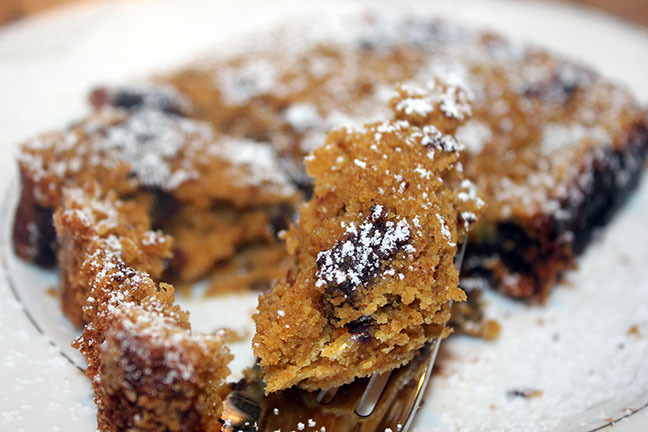 A warm cup of tea is the perfect compliment to this dessert! My family loves spaghetti and meatballs. So today I am making ground turkey baked meatballs with a roasted tomato marinara sauce. Roasting the veggies for the marinara produces a richness that is fantastic. I used Buon Appetito for this because it has the perfect Italian flavor in both the meatballs and the sauce. Buon Appetito is hand blended with Greek oregano, basil, marjoram, thyme, rosemary and sage. Baking the meatballs produces a caramelized crust and juicy meatballs. I used a mini-muffin tin to cook my meatballs. Perfect tool for this job! This dish is sure to become a family favorite. 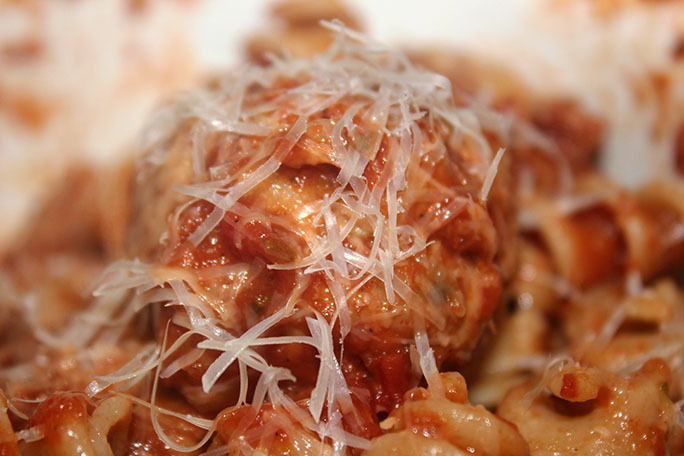 A glass of Italian Chianti is perfect with this dish! I have a new toy! The Instant Pot… There has been so much talk about this product I had to see what it was all about. I adore this pot! I did not think I would, but it adds so much flavor to what you are cooking, it is hard not to love. The high pressure drives the flavor into food. 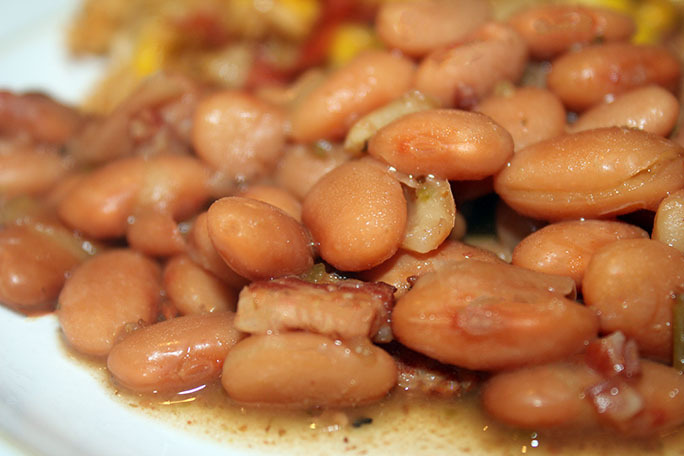 I cooked these beans from dried to fabulous in an hour. I used Adobo Lime to season my beans. Adobo Lime is hand blended from fennel seed, cumin, coriander, black pepper, garlic, Mexican oregano, lime zest, kosher salt, thyme and rosemary. Great in green chili, soups, vegetables. One of Milford Spice Company’s all-time Best Sellers!